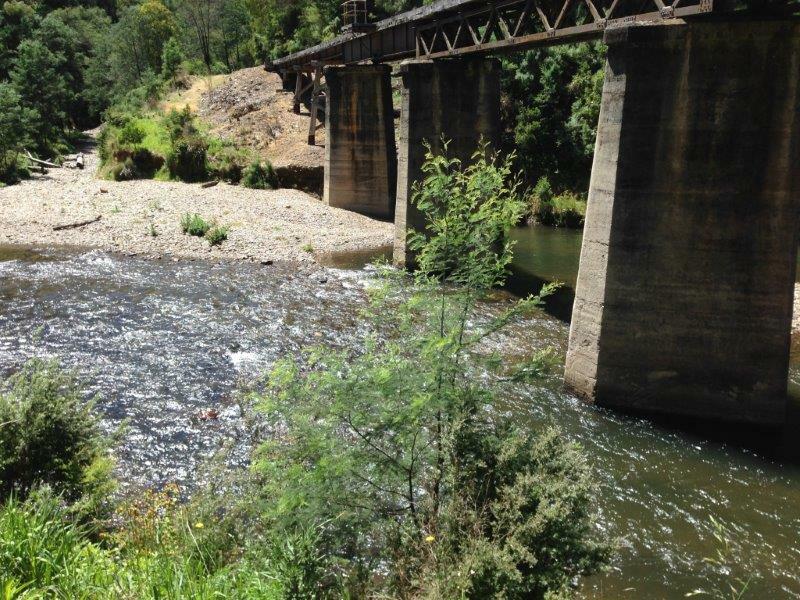 The Minister for Water is currently considering the VEWH's application to establish a new Upper Barwon River Environmental Entitlement. They are a tiny little fish, but when they are found, they are big news. 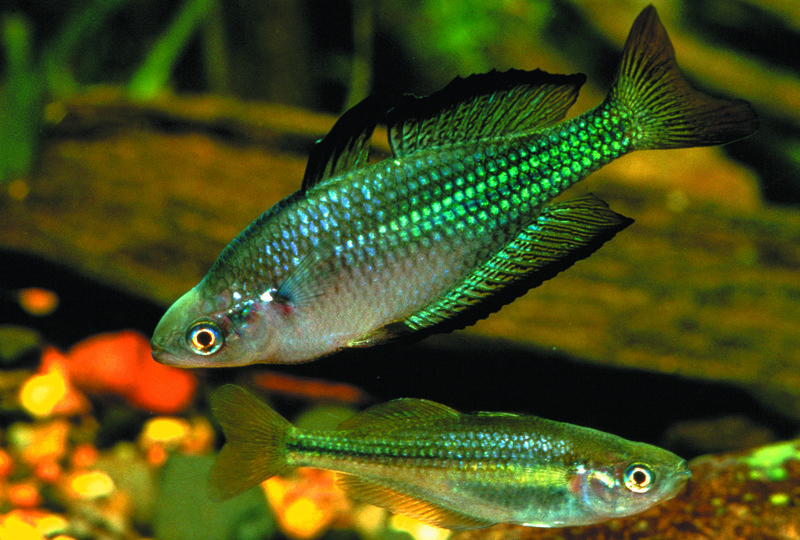 The magnificent-looking Murray Darling rainbow fish grows to about seven centimetres long and were once prevalent across the Murray Darling Basin. But not anymore. After wet springs, irrigation demand can decrease over summer. 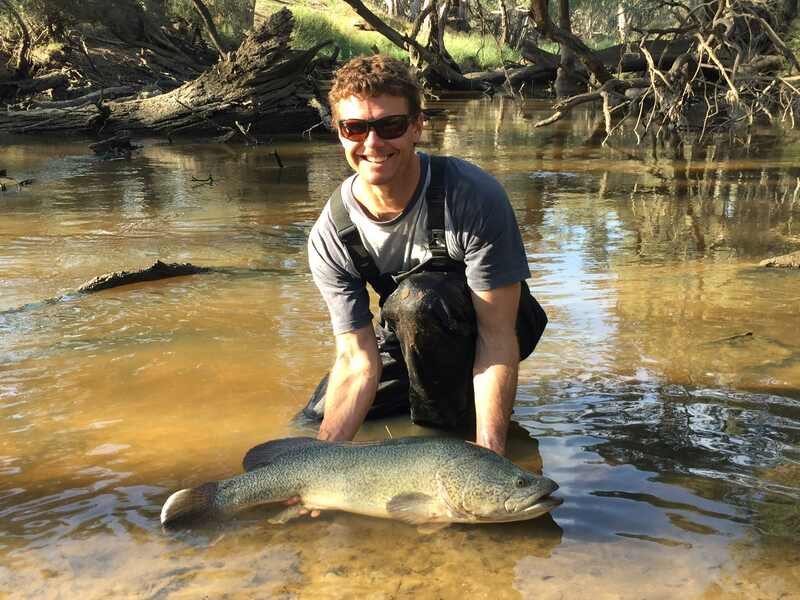 When this happens, flows in the northern sections of the Loddon River, and its tributaries, can slow to a trickle. 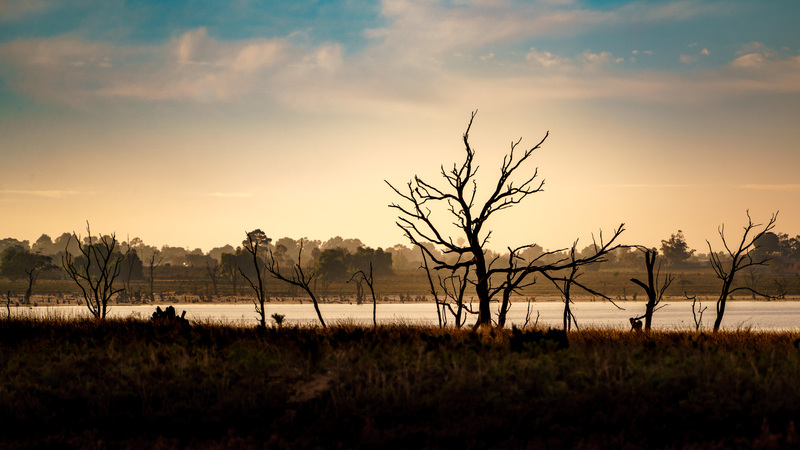 Another peak summer recreation period has ended with minimal environmental water leaving Lake Eppalock. 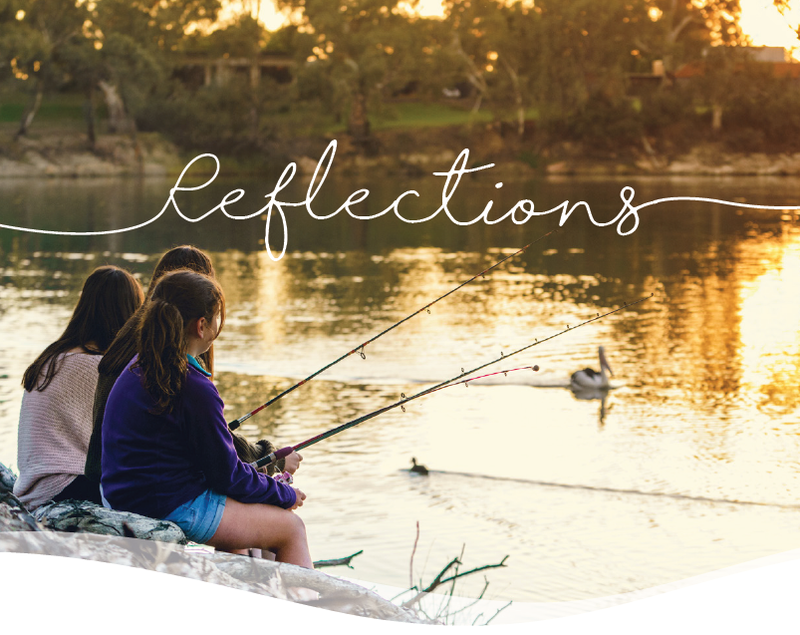 An early morning or evening walk around Lake Hawthorn at the moment is a treat for nature-lovers. Thousands of birds are in temporary residence at the lake in response to seasonal conditions and the availability of water at the saline wetland at Cabarita west of Mildura. 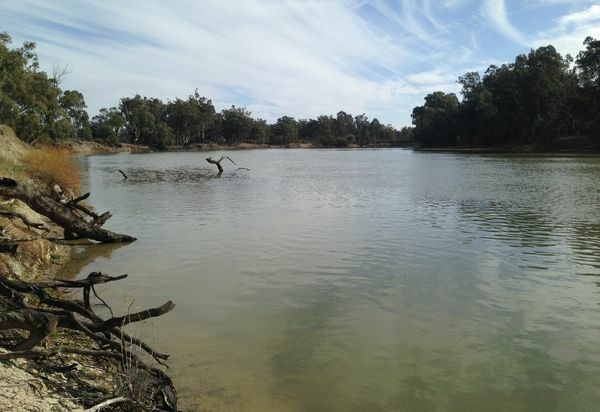 More water will flow through the Thomson River, with the Andrews Labor Government taking the next step in delivering an additional eight gigalitres of water.